The Ideal Choice for Your Next Golf Vacation. We’d call it our best-kept secret, but this is one course you’ll want to tell everyone about. 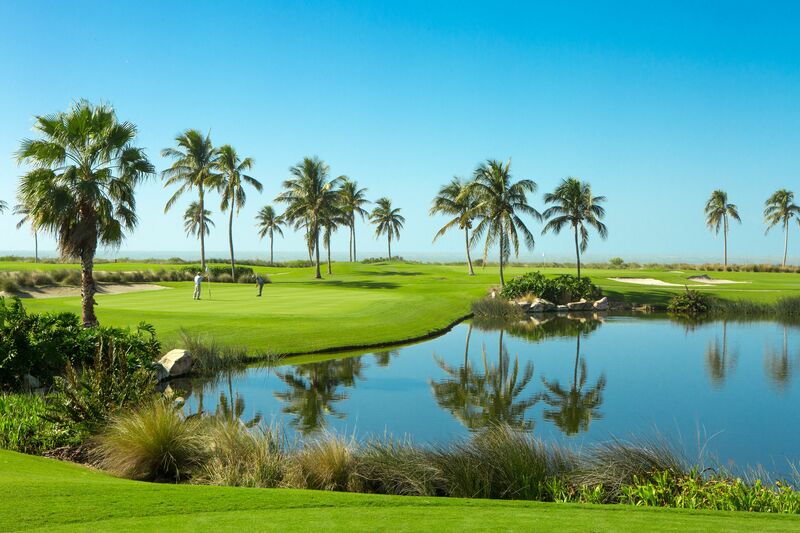 A beautiful place to test your golf skills is the Captiva Course at South Seas Island Resort. Designed by Chip Powell, this nine-hole executive course is ranked as one of the “Top Five Short Courses” in the world. Views of the Gulf, soft sandy shores, and swaying palms from every hole make this course a truly spectacular setting. It’s a particular challenge to your short game, and players of all skill levels and abilities are welcome. With year-round balmy weather, clear blue skies, gentle ocean breezes, and an overwhelming sense of tranquility, even if you’re not on your game, you’re still winning. Our Captiva Golf Course will undergo routine maintenance May 5th through May 8th. The course will be back open on May 9th.